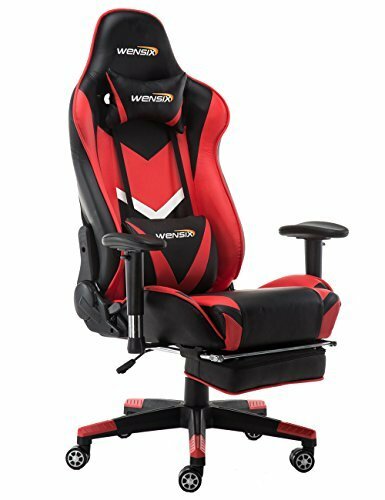 We provide high quality gaming/office chair with great warranty customer service.No questions asked money back within 30 days.Any problems welcome to contact us and trust us we will solve any problems for you. If you have any questions about this product by WENSIX, contact us by completing and submitting the form below. If you are looking for a specif part number, please include it with your message.